Thank you JSALVA. Your suggestions are now in my little black book called "ways to upgrade AF" Not everything can happen, as the space and the framerates wont allow this, but we aim to please, so Im working on it. If you took a map of the Airpark - could you point out some places (low populated areas please - frames again...) where you would suggest some of the things be placed? Thank you Ole for your attention, I consider too that a not so big "Andras Field Aircraft Museum" (on the military area) would be a great idea. Once travelling in Germany I bypassed a museum having a lot of full scaled airplanemodels outside ( I remember even a concorde). Would that be someting? For all the "children" to climb and test. This question have been discussed in the beginning of Andras Field´s lifespan, and rejected. Its all due to politics. 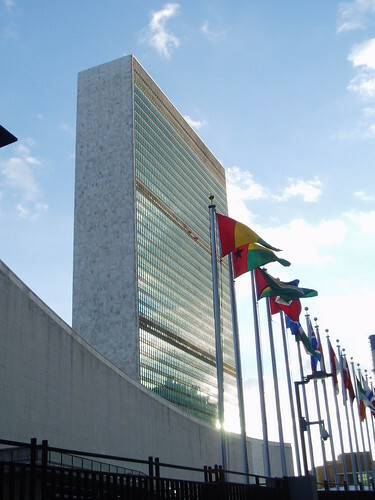 We are one big group of users, and starting to put flags up, will send signals that could end in country groups, where different other countries would not feel as welcome.... All politics that we do not want here. 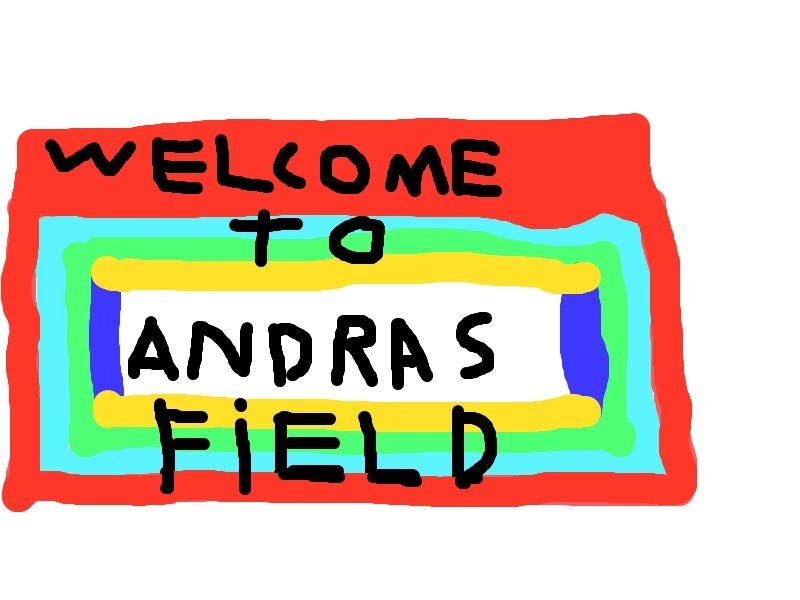 I think you will find Andras Field already has its own flag, as is evident around the airfield.